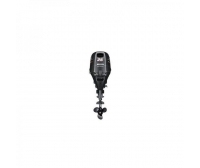 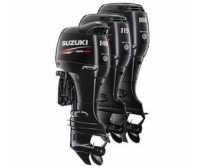 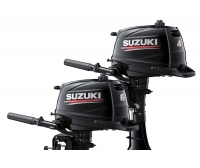 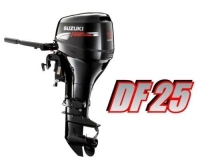 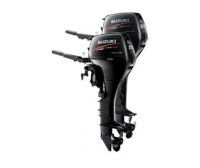 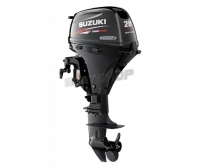 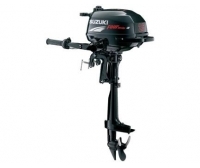 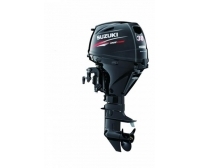 Suzuki outboards, Suzuki outboards all models of outboards, our prices are exclusive, our company sells this brand, we are dealers, are official national engines, our prices are due to good sales volume that our company has. 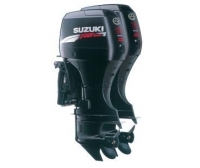 Our company has 1500m2, we are distributors of leading brands to ship motors Spain, EU and Africa. 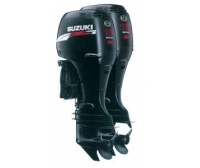 Shipping included Peninsula, Balearic + 7 euros. 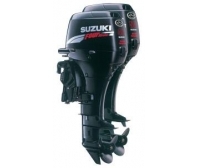 Ceuta, Melilla and the Canary Islands economical transportation.